"THIS IS SARAH PALIN & YOU'RE LISTENING TO SARAH PALIN RADIO." SARAH PALIN RADIO is an independent program that supports Gov.Sarah Palin. SARAH PALIN RADIO interviews top newsmakers including GOV. SARAH PALIN, Todd, Palin, Bristol Palin, Arizona Gov. Jan Brewer, Utah Sen. Orrin Hatch, former Speaker of the House & Presidential candidate Newt Gingrich,and dozens of Members of Congress. SARAH PALIN RADIO was acknowledged by Gov. Sarah Palin in her best-selling book "Going Rogue." Since SARAH PALIN RADIO was launched in 2008, the program has been covered on MSNBC, CNN, WUSA, "America's Morning News," Agence France-Presse TV, SVT Sweden TV, PJTV, United Press International,The Washington Times, The Washington Post, The New York Times, The New Yorker magazine and numerous blogs and radio shows. The executive producer and host was named "Worse Person in the World" by Keith Olbermann on his MSNBC show. "Sarah: American Woman," the theme song for SARAH PALIN RADIO was composed and performed by Tea Party Patriot Norm Cady. 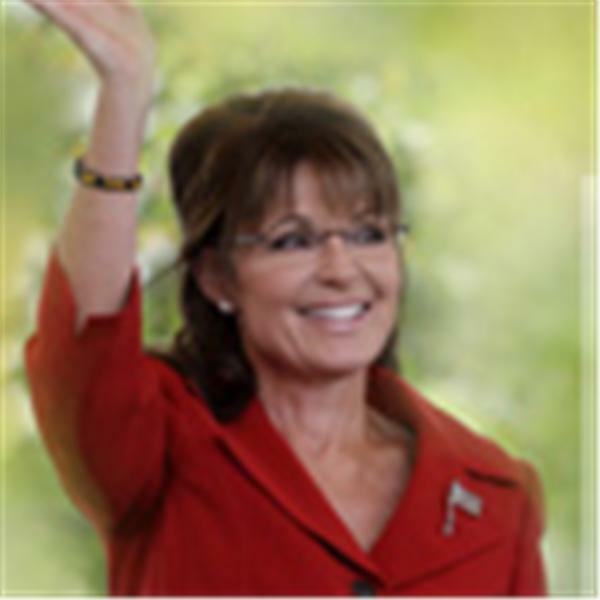 To listen to Sarah Palin Radio archived shows at wsRadio.com, go to SarahPalinRadio.com, click on additional search, then click on WS Politics Channel and scroll down to find what show you want to hear. Sarah Palin Radio with Chuck Heath, Jr. & Sr.